Book your accommodation with us and stay between 1st Feb 2019 and 31st July 2019 to receive an exciting 20% off our normal season rates. In addition to this awesome room rate discount, book 3 nights and receive a complimentary $100 Food and Beverage voucher to use at our on-site Restaurant and Beach Bar. Exceed a 3 night stay and receive an extra $25.00 beverage voucher for each extra day spent! Click here to see these crazy low prices. (Please be advised that the link above displays rates with the 20% discount already applied). 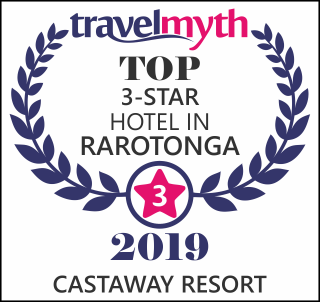 Paul and Michelle have been at the forefront of the Castaway Crew for the last eight years and are very well versed in the Tourism and Accomodation Industry here in Rarotonga. 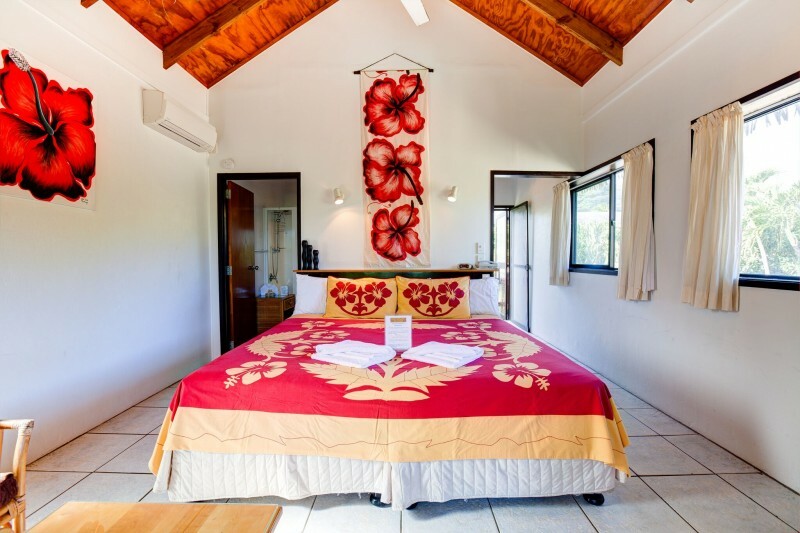 At Castaway Resort we pride ourselves on being a small, quiet and secluded boutique resort. 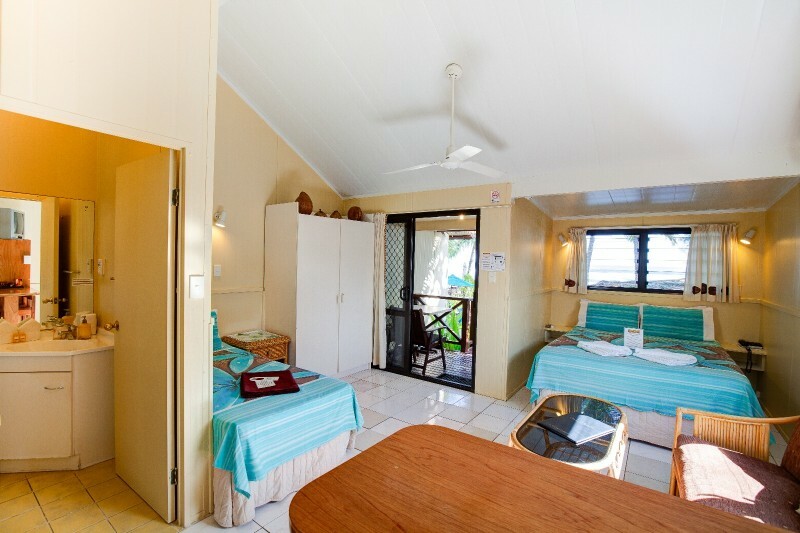 With only a small variety of rooms on-site to choose from, Castaway has the perfect balance of privacy and freedom. Set in the enchanting sunset village of Arorangi, Castaway is home to some of the islands most stunning sunsets and with Wilson’s Beach Bar situated right on the beach, enjoy a cocktail or romantic dinner in front of the setting sun. We have a wide range of things to see and experience at Castaway, some of which are exclusive to Castaway Resort only. Watch the local people of Rarotonga fish in the lagoon or keep an eye out for humpback whales passing by during the months of July to November. Should you be lucky enough to come across one of these majestic creatures playing just beyond the reef, feel more than welcome to ring Wilson’s Whale Bell up on our viewing deck. Swimming or snorkelling at the beach are very popular activities with our guests as well as kayaking toward the reef. Try one of our Cuban Havana Cigars or our signature cocktails “The Big Kahuna” both of which are only available at Castaway. 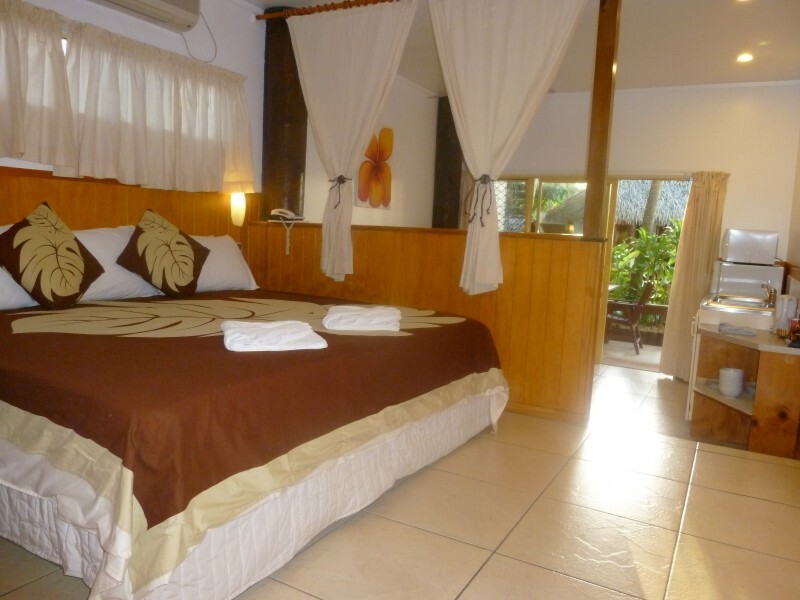 This friendly little resort is well known for its fantastic beach location, quirky character and relaxed ambience. With a friendly, small team of staff, we offer a personal and warm service. At Castaway, we treat our guests with the utmost care so that you feel appreciated and valued from the moment you arrive till the moment you board your plane again. 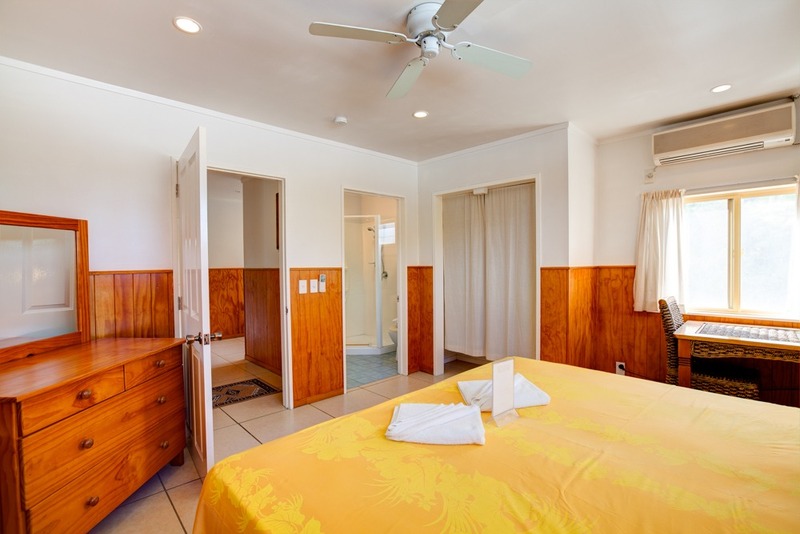 A good range of amenities, features, attractions and benefits are available at Castaway. Please have a look at our Things To Do toolbar to see what the resort has to offer. Book your accommodation with us and stay between 1st Feb 2019 and 31st July 2019 to receive an exciting 20% off our normal season rates. 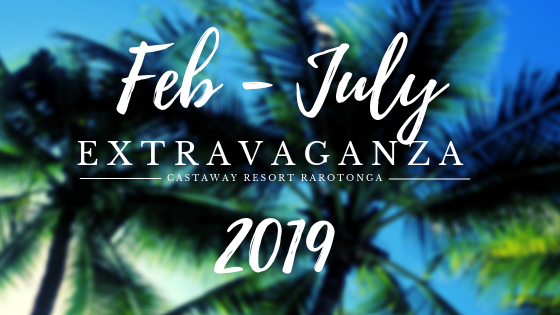 In addition to this awesome room rate discount, book for 3+ nights and receive a complimentary $100 Food and Beverage voucher to use at our on-site Restaurant and Beach Bar. Any bookings made longer than a 3 night stay will receive an extra $25.00 beverage voucher EVERY DAY AFTER your first three nights. Click here to see these crazy low prices. (Please be advised that the link above displays rates with the 20% discount already applied).